Scored by contemporary experimental composer Max Richter and directed by Wayne McGregor, Sum was a chamber opera taking its inspiration from the cult book of short stories, Sum: Forty Tales from the Afterlives by American neuroscientist David Eagleman. Eagleman's work is a collection of witty, clever and thought provoking ideas on what an 'afterlife' could be. Layering music, film and performance, SUM draws on these ideas to create a world populated by computers, suburban anterooms and mind-stretching scenarios to conjure up an intriguing vision of our journey after death. On working with Richter for this piece, McGregor stated that they instinctively felt there might be a way to incorporate the stories into a very different type of opera. "Max found a fantastic way of using David's stories and I thought we could use video, so it is more like an installation rather than an opera. It helped us think about designing the piece in a totally different way... [Eagleman's stories] would translate very well in an intimate space with people singing them to you. Max writes these beautiful pieces of music with the orchestration, and strings, really rich and haunting melodies but he has a fantastic way of also tapping into memory, with things that make you associate." 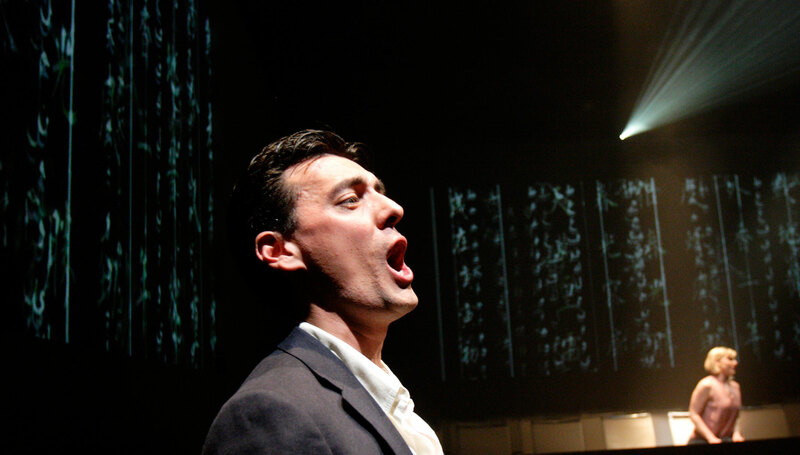 As a result, Sum was developed as a series of mini operas, "rather than just one opera", exploring 16 of Eagleman's tales through three singers performing song and spoken word. 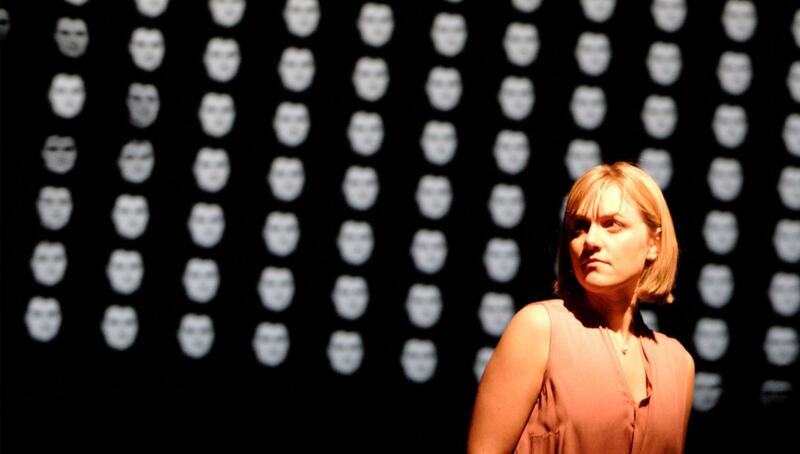 Images by Catherine Ashmore © ROH.